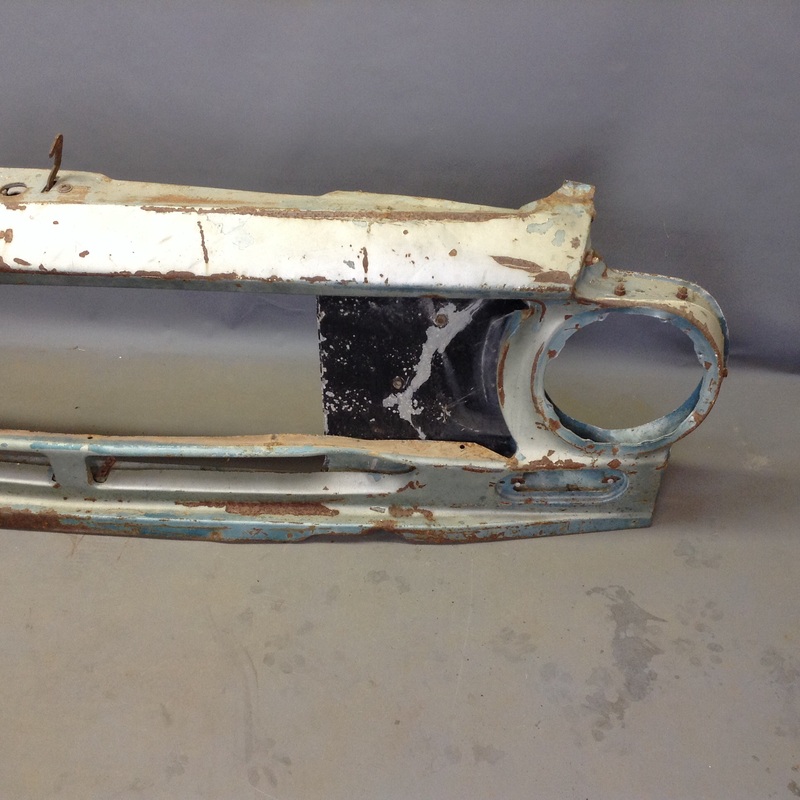 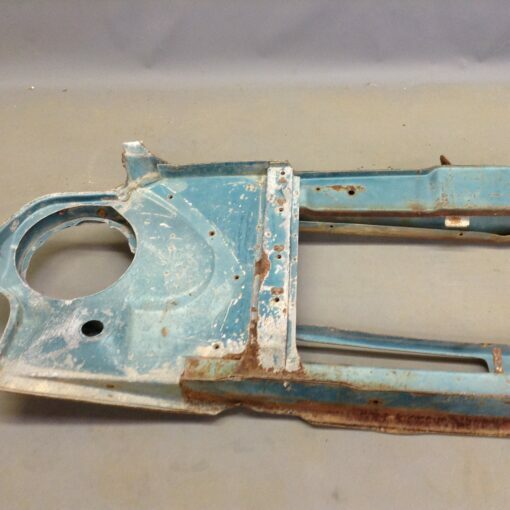 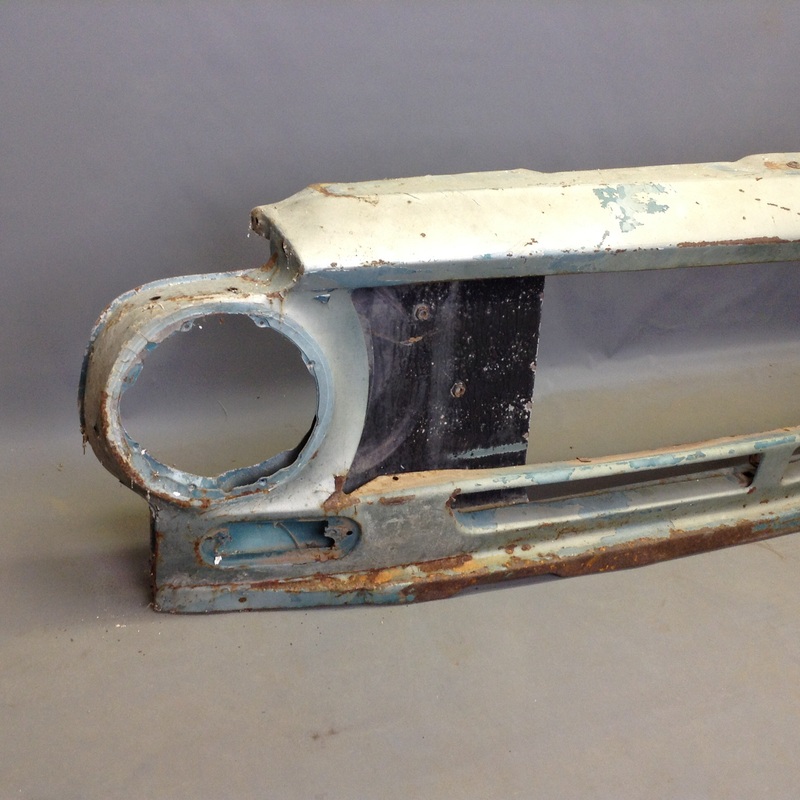 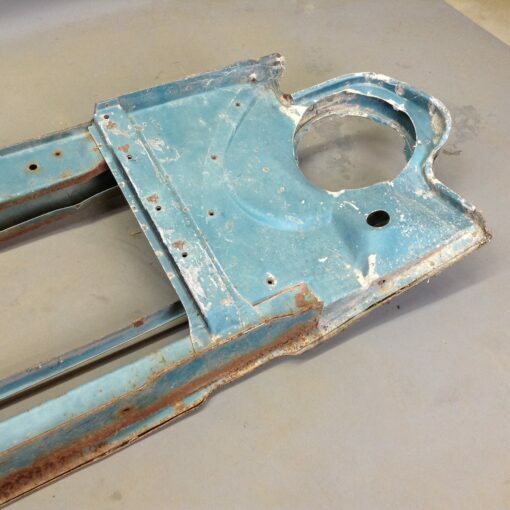 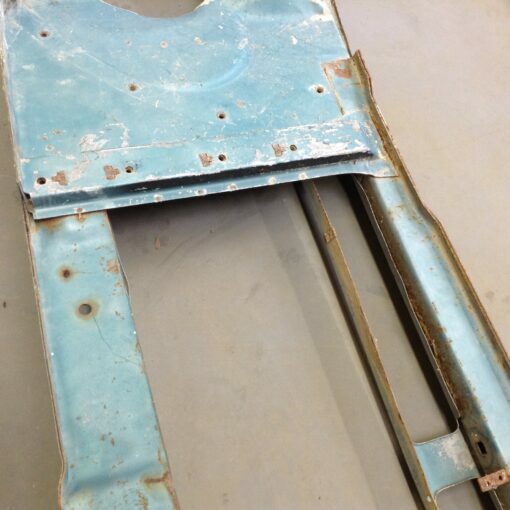 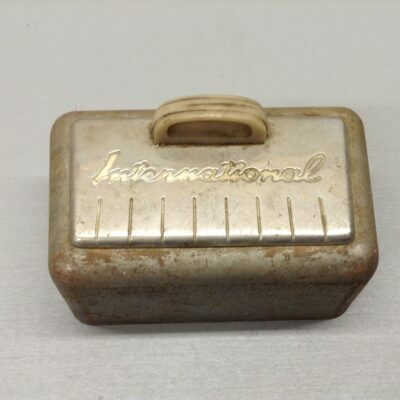 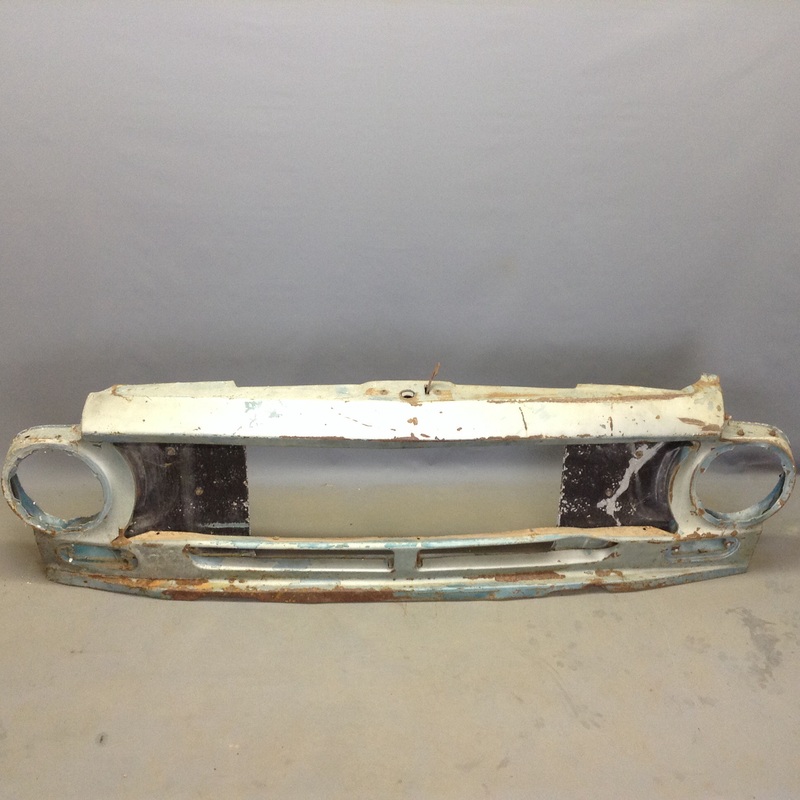 This is a rust free and decent condition grille / radiator support for 1962-63 IH pickups and travelalls. 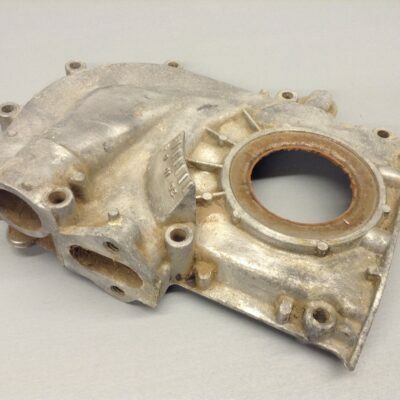 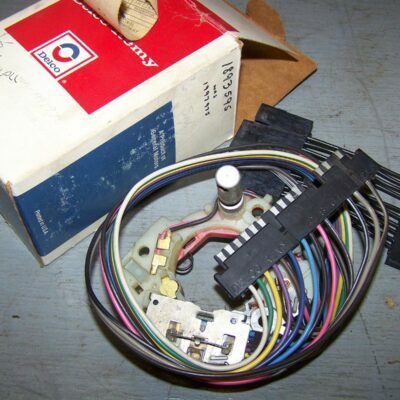 Technically only correct for 62-63 but is easily modified to work for 64-68 truck grilles. 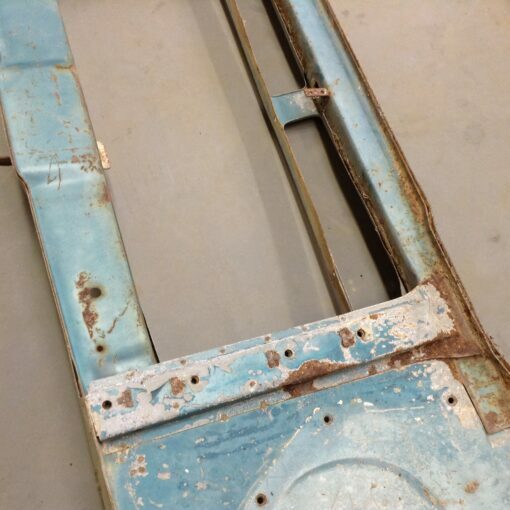 Some dents but overall very straight and best of all not rusted out! Very rare!